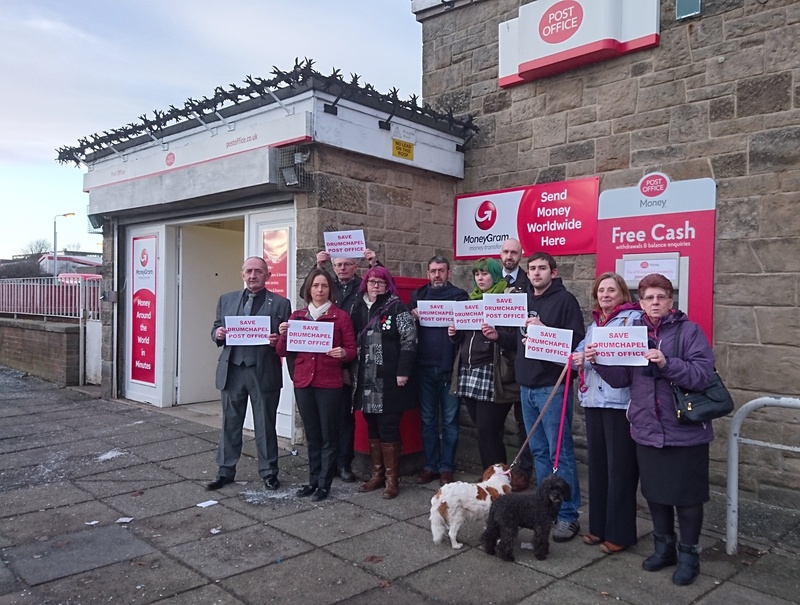 Post Office Limited has announced that the Post Office on Hecla Avenue in Drumchapel is under threat of closure. 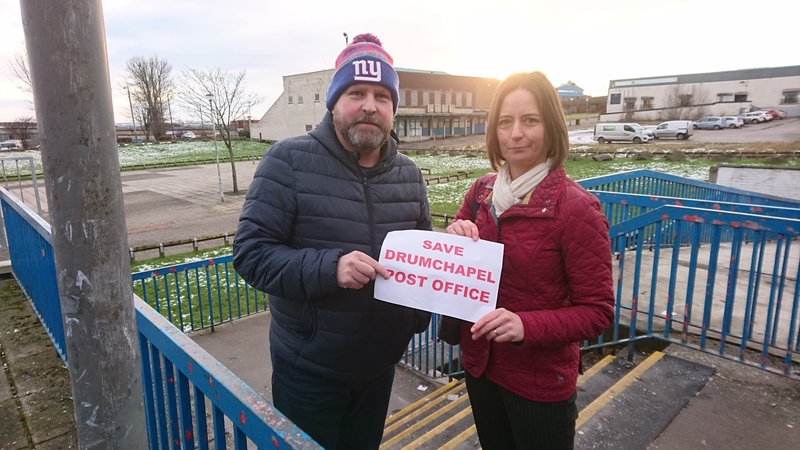 This Post Office provides a vital service for many local residents, the loss of which would have a detrimental impact on the wider community in Drumchapel as well as causing concern for staff. 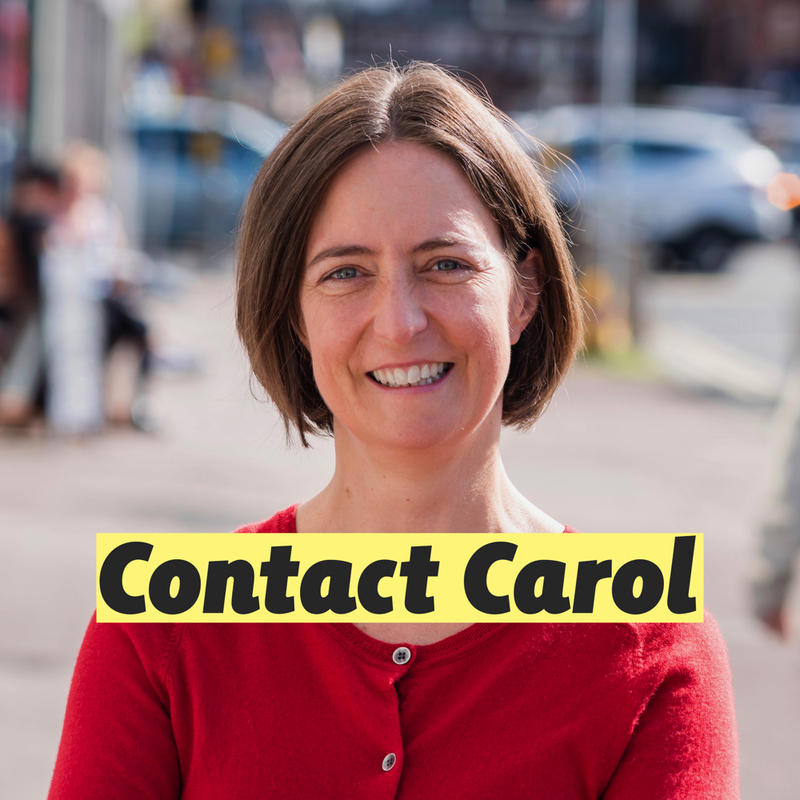 Whilst there is the opportunity to franchise the current office, this could endanger the ongoing provision of services and jobs in the local area, as well as the branch’s current convenient location in the heart of the community.